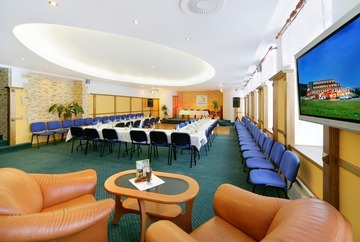 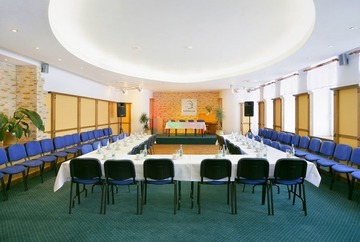 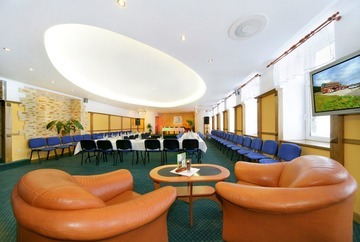 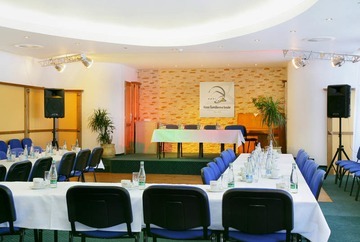 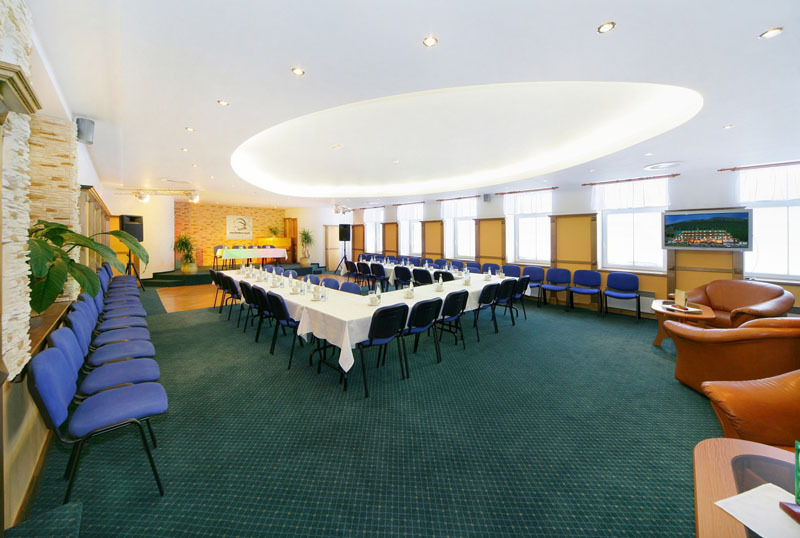 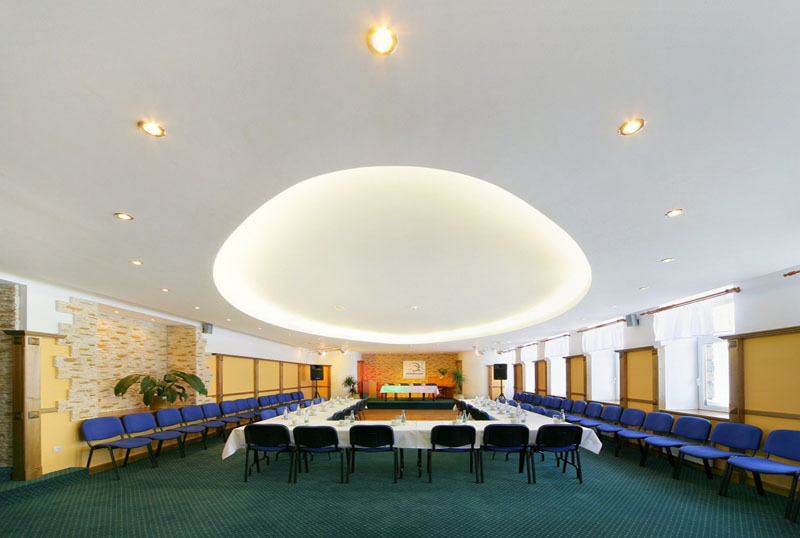 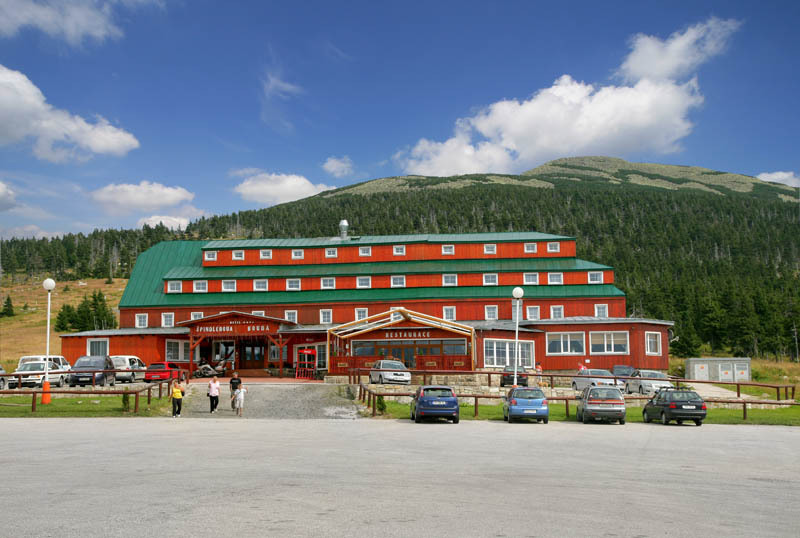 Hotel Špindlerova bouda is the ideal location for huge and also small corporate events. 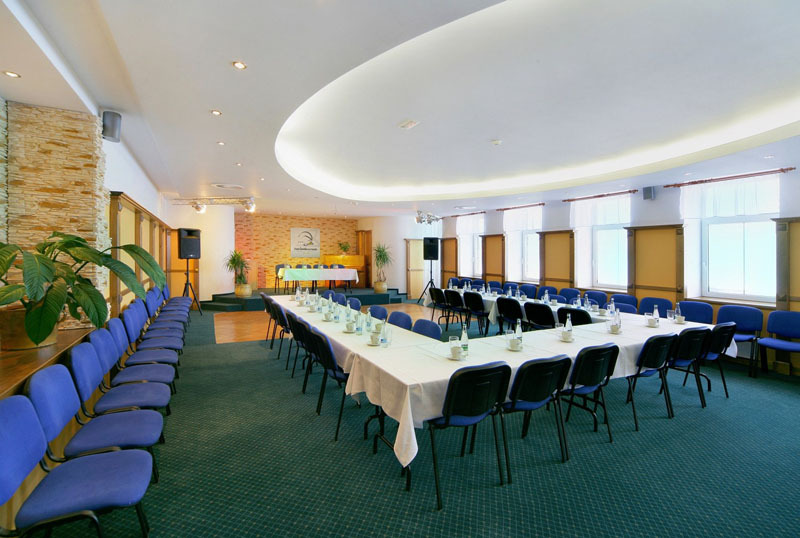 Spice up your business stay also in the local Sports Centre, featuring tennis courts and a multipurpose volleyball, foot-tennis and basketball court. 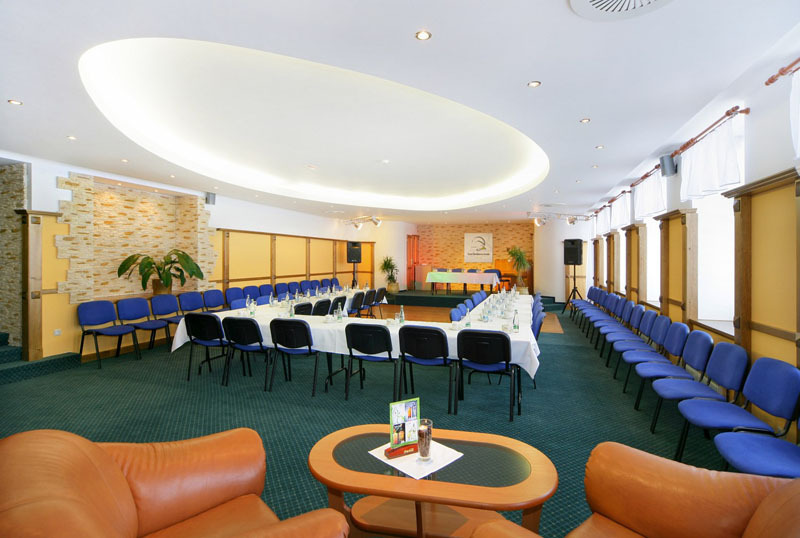 Špindlerova bouda is located directly on the Czech-Polish border and it is an attractive starting point for trips to tourist destinations such as river Elbe´s Well or Sněžka Mountain.